Helping you to plan your dream wedding in this magical part of the world. Weddings can be a stressful time, even more so if you are considering a location wedding and can not be there to oversea preparations. In the Mackenzie region there are companies and individuals who will work with you from the beginning helping you incorporate all your dreams into something that can be delivered within this beautiful setting. 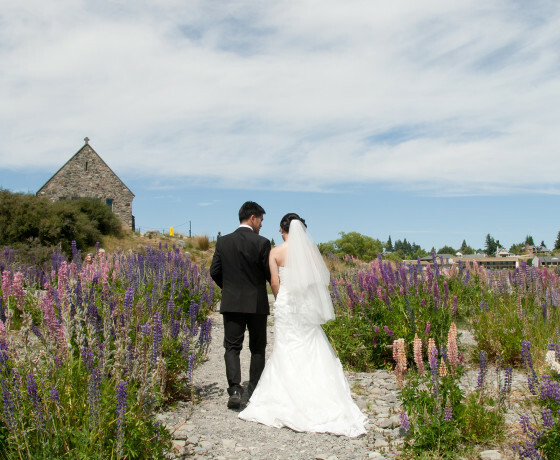 Specialising in destination weddings, ceremonies and blessings within New Zealand. 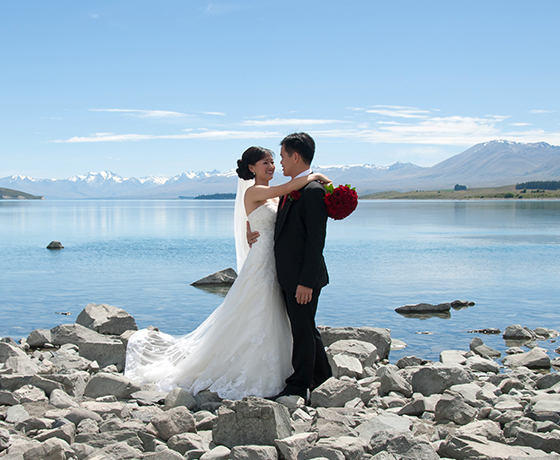 Wedding Planners that specialise in helping couples from overseas marry in New Zealand.